From My Heart to Yours. Yours Which Did Not Beat For Long. This week’s post is a toughie for me. Pregnancy loss is something which affects so many of us, and yet when it happens to you, you feel like the only one in the world. Because nobody ever mentions it. It becomes like your secret shame, and it should never feel that way. So I’m going to be brazen and talk. Because it’s hard to be the only one without a bump. Without a pram. Without a warm bundle of baby-ness in your arms. You feel like it will never happen for you; like blessings are for the other people. That’s not the case. So it was always my wish to put my thoughts into words one day, in the hope of helping somebody out there find a little piece of comfort. There is help for you. There is support. There may be solutions if you look for them and you may still find that rainbow if you keep on searching. I am proof of that. 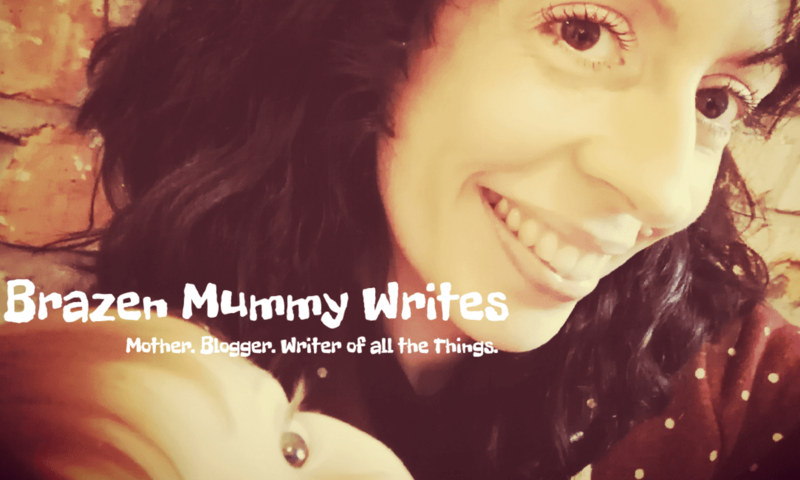 Impostor Syndrome – Is Mummy Just a Fraud? You know, I nearly didn’t start this blog. I’ve been mulling it over since Little B was born, and generally putting it off. Of course it’s easy to put things off when you have a baby to keep alive. You barely have time to clean your teeth for the first few months. Then the weaning starts and you’re busy chiselling dried up pea puree from every flipping surface. Then the blighters start crawling and tearing your house up – so there’s never a good time to be mucking around with a blog. Look at All the Proper Mums!